Do you want a lightweight label you can write on? A simple, no-fuss one for conveniently labeling things for a short time? Or maybe you don't need it to be writeable, just something that's relatively water-resistant for general indoor use. How do you print something like that out while making the most out of a budget? 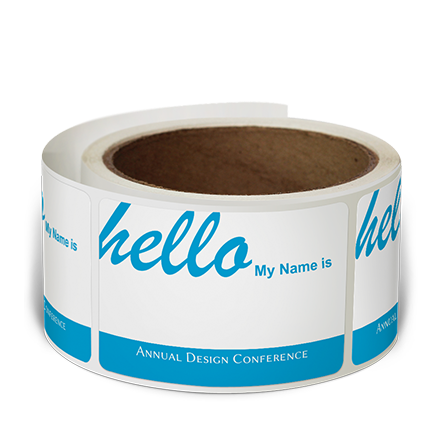 Whether you may want them matte or gloss, our paper labels are the way to go. Get them with crack-and-peel backing, or in roll form for easy dispensing. These do more than look good on paper––they make you look good with minimum effort!